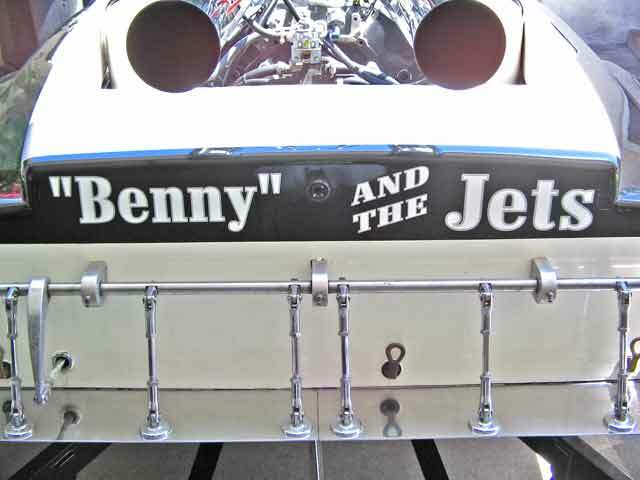 Vinyl Lettering Use: 1967 Flat Bottom boat restoration project. Vinyl Lettering Use: Identification on a Hi-Vis Jacket that I needed to be the 1st American to motorcycle officiate a European pro bicycle race, the 2008 Tour of Ireland. Vinyl Lettering Use: Football helmet decals. Refurbish old football helmets. Vinyl Lettering Use: I USED IT TO LETTER MY RANGER P/U. Vinyl Lettering Use: The foyer. Vinyl Lettering Use: I used the lettering on my on/off road truck as advertisement for my club. 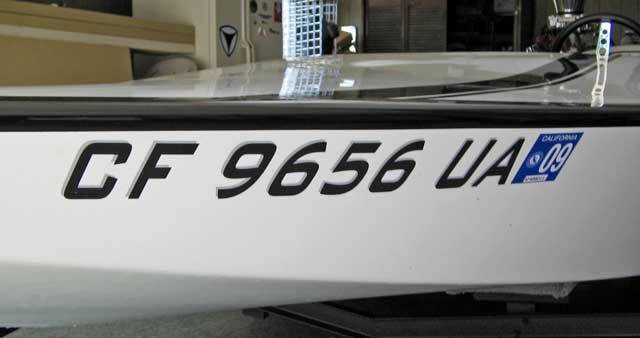 Vinyl Lettering Use: Labeling VIP helmets for Search and Rescue team. Vinyl Lettering Use: My fishing kayak.